The Easter Bunny is notorious for carrying all things fun, colorful and loaded with sugar. This year, our Easter baskets will be filled with plenty of sweet treats, but we’re also sneaking in our favorite health and wellness goodies. Get inspired and make your own for your best bunnies! We can't forget about skin care. Face masks are always a plus. We love Clinique’s Charcoal scrub! 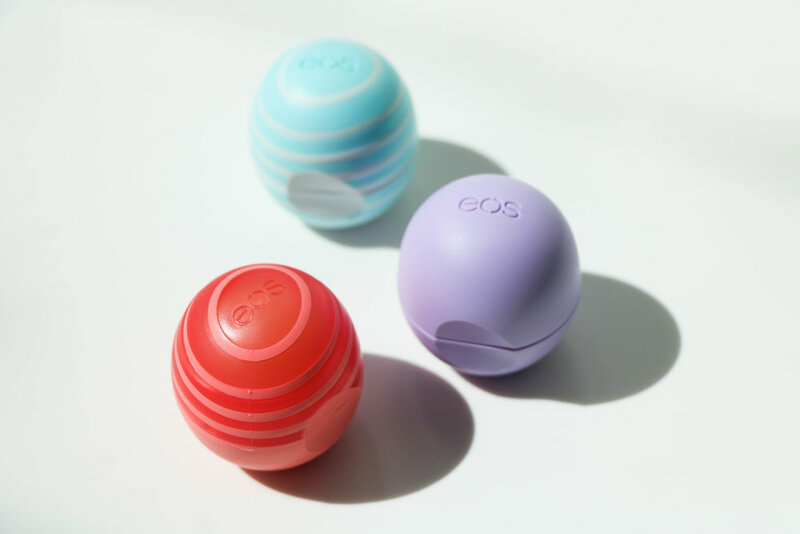 Add an egg-shaped and spring-colored EOS lip balm for a festive touch. 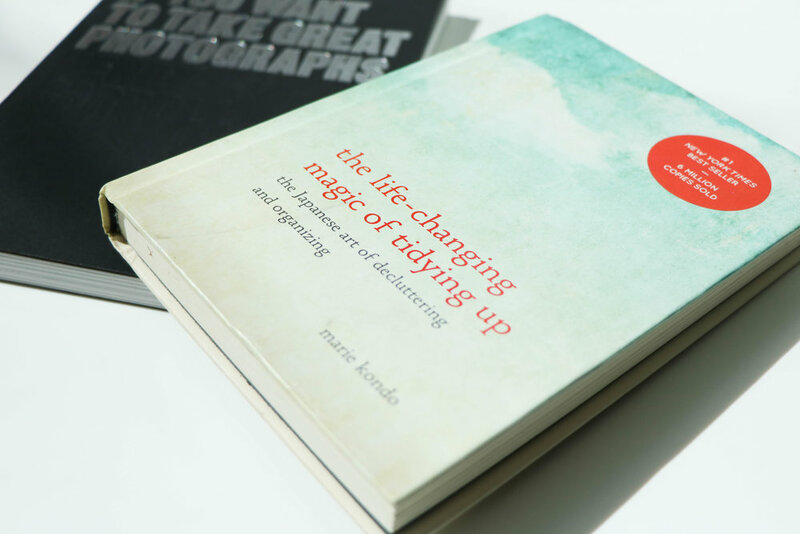 Give the gift of spring cleaning with The Life-Changing Magic of Tidying Up, or a book about their favorite hobby like cooking or photography! Keep calm and use essential oils. 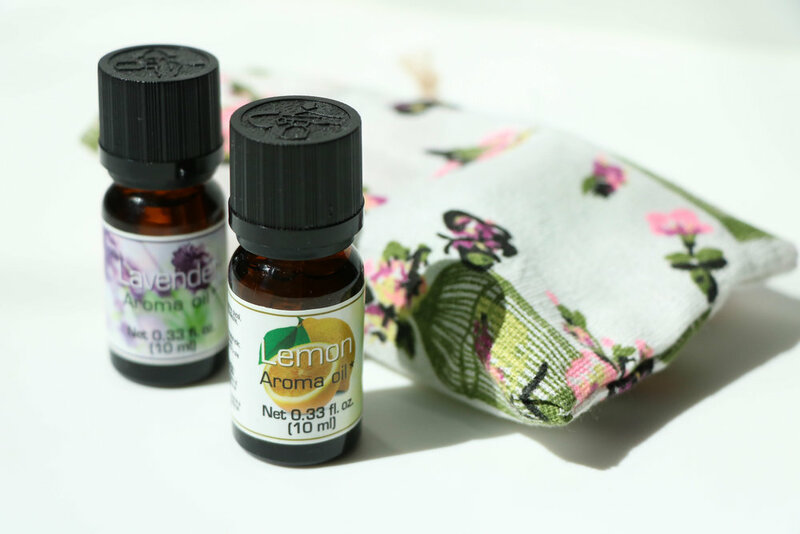 These are always a great and inexpensive way to naturally relax your body and clear your head. The treats will disappear and then what’s left? 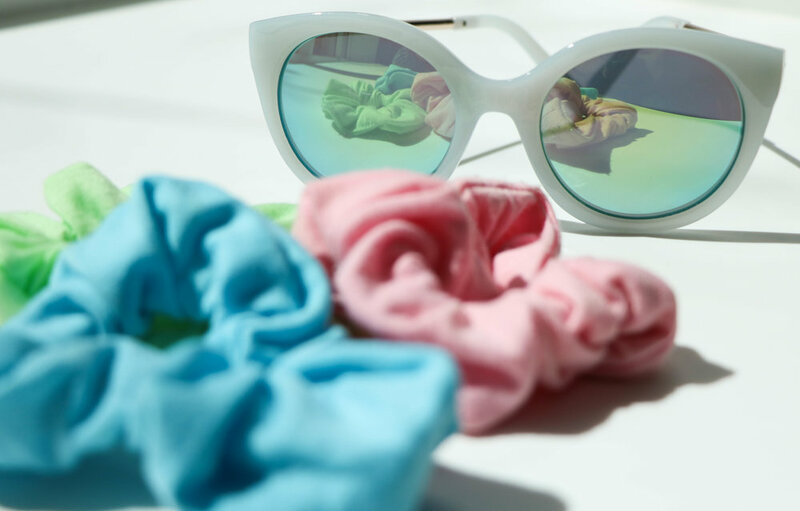 Find fun items they'll use every day like colorful scrunchies, or sunglasses! Everyone needs a sweet treat sometimes. We love Justin's Mini Dark Chocolate Peanut Butter Cups, and YumEarth Organic Gummy Bears! An apple a day keeps the doctor away, right? Either way, adding your friends' favorite fruits or veggies is practical and thoughtful. 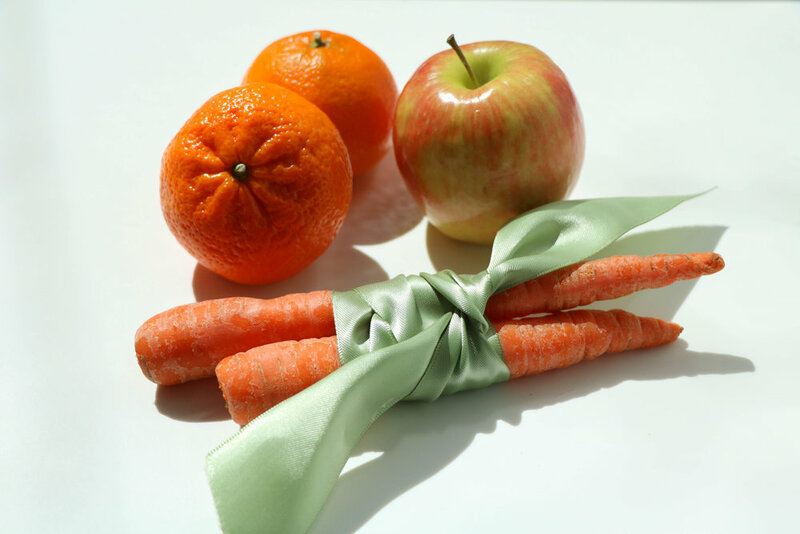 Throw in a couple of ribbon tied carrots with hummus or an apple and peanut butter for a quick snack! Throw in a functional water bottle! 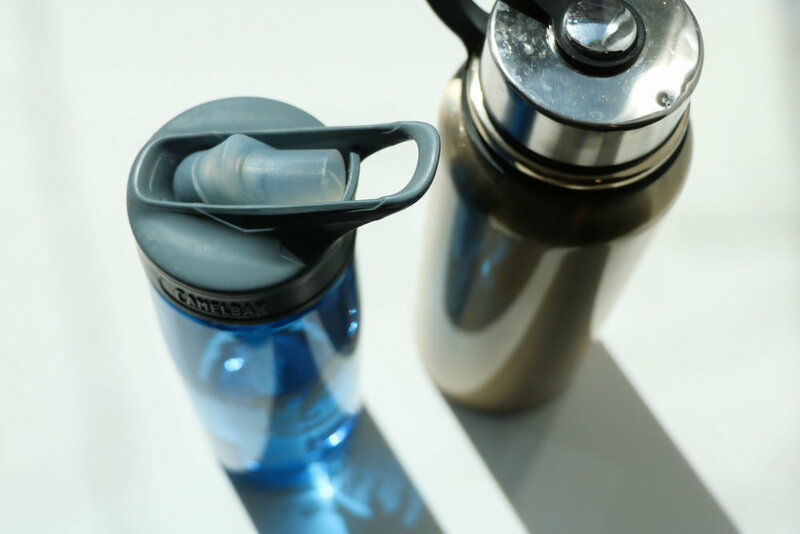 We recommend the Aladdin water bottle. It has cool 2- way lid feature, and if you order from Amazon Prime you get a discount! Everyone loves a great gift card. Pick their local food favorites like Moe's Original BBQ or Amsterdam Cafe so you can tag along! What are you adding to your Easter basket? Let us know in the comments below or share with us on social media @AuburnCampusRec! Originally from Guntersville, Alabama, Mary Goodwin is a junior at Auburn majoring in marketing with a dual minor in industrial/ graphic design and business analytics. If she had it her way, she’d be majoring in good books and afternoon runs. Mary Goodwin lives for early mornings, lots of coffee and good conversation. She has a deep passion for others and is elated to use her work as an avenue for just that.